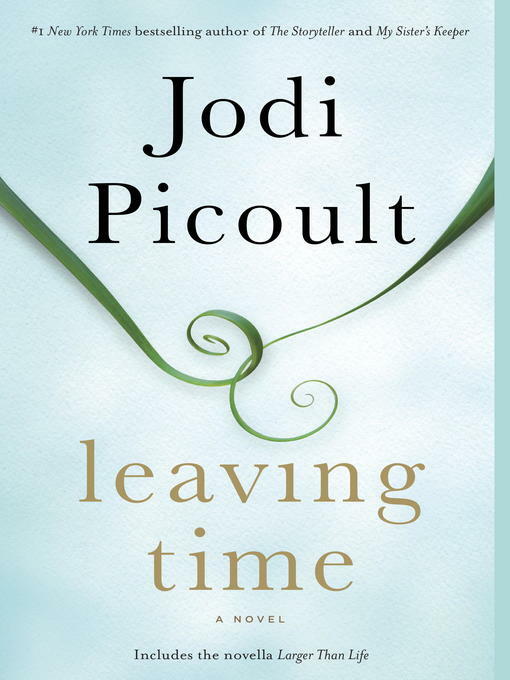 #1 NEW YORK TIMES BESTSELLER • A deeply moving, gripping, and intelligent page-turner, Leaving Time is Jodi Picoult at the height of her powers. Throughout her blockbuster career, Jodi Picoult has seamlessly blended nuanced characters, riveting plots, and rich prose, brilliantly creating stories that "not only provoke the mind but touch the flawed souls in all of us" (The Boston Globe). Now, in Leaving Time, she has delivered a book unlike anything she's written before. As Jenna's memories dovetail with the events in her mother's journals, the story races to a mesmerizing finish.